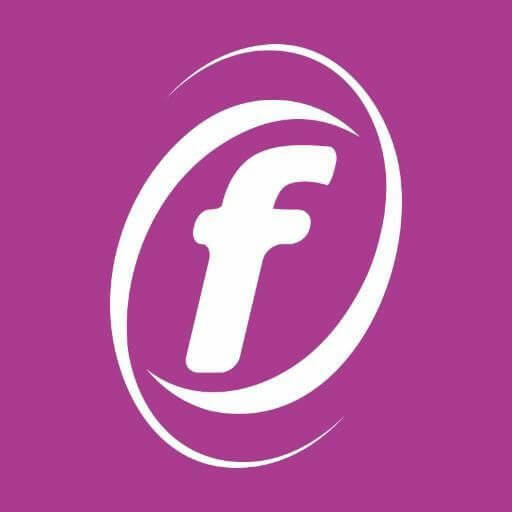 We're going to update our app in the next few days to use the Freedom Leisure brand - when you update, the icon will change to Freedom's purple 'f' logo, so you'll need to look for this when you next need to open the app. We're sorry about this, you may want to take a minute to remember your password so you don't miss your booking. If you can't remember it, you can use the Reset Password on the app login page to rest it. You'll need to know your Member ID to reset your password.